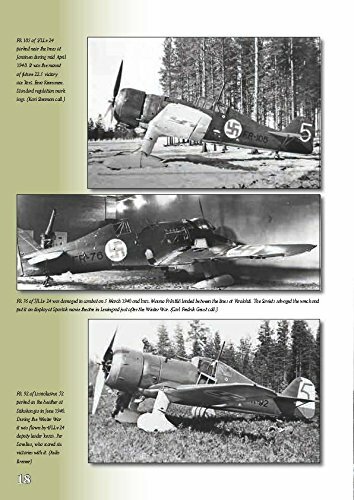 If you recognize the aircraft on the cover as a Brewster and a Fokker, you know your airplanes but if you don’t know what they have to do with Finland or why they wear swastikas, this book has answers. 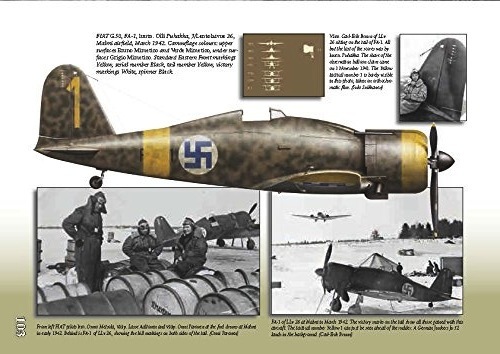 For reasons this particular book does not really get into, the Finnish Air Force used—had to use—a lot of foreign equipment, probably more so than anyone else. If you deduced from that that they must not have had much of an indigenous aircraft industry you’d be right, but the book won’t tell you that either, or, for that matter, make clear the political cost for a small country like Finland to acquire top-of-the-range fighting gear. While these issues don’t have direct bearing on the book’s main topic, i.e. camouflage and markings, they would add useful context and background, especially considering that the book attempts what others in this series do, which is to embed the micro detail into a bigger picture. 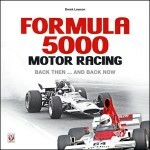 In other words, this book really has something new to say but it doesn’t give the newbie much of a leg up. Why do the Finns call what everyone else calls World War Two the “Winter War” and the “Continuation War”? Who are the “whites”? And who/what are they for/against? And if you’ve heard of a Kotka and a Myrsky and a Humu (and a Tuisku, Pyry, Sääski, Viima or Tuuli) then you must be wondering why the Finns didn’t just build their own planes. Some of these things are being talked about in the text but they’re buried in places you wouldn’t look for and will never find again later (no Index, while we’re on the subject). 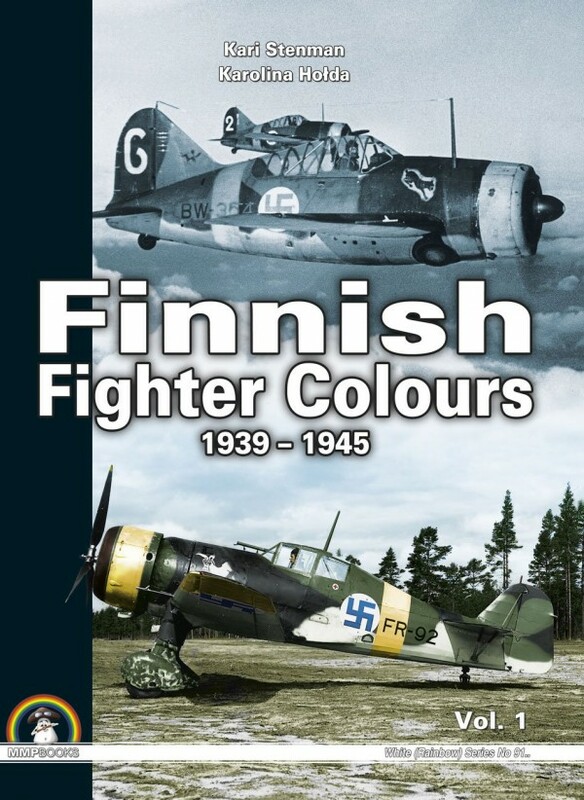 So, if all you want is to paint or modify your kit models in new ways, or bone up on Finnish squadron histories, this book gives you more than any other. But if you want the other bits you’ll have to find them on your own. 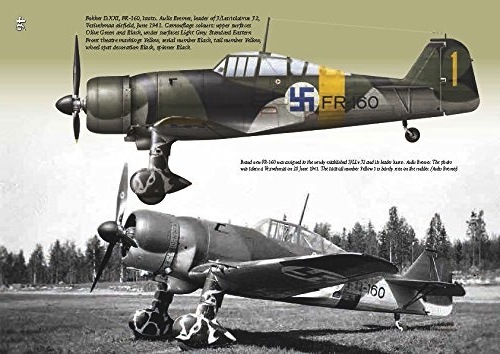 Speaking of paint, one peculiarity of foreign aircraft in Finnish service is that they often retained their country-of-origin paint schemes for quite a long time, making the Finnish Air Force rather colorful. One of the defining features of these books is the color drawings, in this case by Karolina Hołda. Her profiles alternate between left and right sides, probably at a ratio of 6:4. Always useful to the modeler is that in some case there are additionally top/bottom views of the wings or close-ups of details such as rudders or squadron insignia. The latter are often uncommonly intricate. Retractable landing gear is always only shown in the up position. 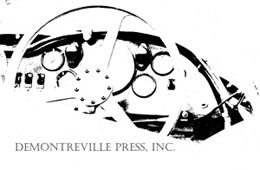 One aircraft, the Brewster Bulldog, is drawn without the propeller (odd, since it’s two-bladed prop would have been the easiest to draw). Where there’s a “Vol. 1” there’s usually a “Vol. 2” (or more?). This first installment discusses the Bristol Bulldog II + IVa, Fokker D.XXI, Gloster Gladiator II, Fiat G.50, Morane-Saulnier MS 406, and Brewster Model 239 and the next one/s will deal with the Hurricane I + IIA, Hawk 75A, Caudron CR 714, Messerschmitt Bf 109G-2+ G-6, Myrsky, Polikarpov I-16 + I-153, LaGG-3, and P-40M. The story is presented in the order indicated above, by aircraft. To some extent this loosely correlates to chronological order in regard to in-service dates. The narrative focuses tightly on markings which implies some discussion of operational matters. While aircraft modifications are discussed, there is, generally, no reference to specs, technical issues, or overall model history. Photographically the book is very strong, many sourced from the Finnish War Archives and the Defence Force collection and not previously published (some in color!). Stenman, who runs his own publishing company in Finland, has covered this topic for four decades and written a dozen books (several for Osprey) so he’s probably a leading authority. 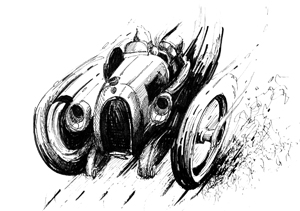 Appended are official C+M guidelines and a brief overview of paint schemes and codes (titled “Colors and Wartpaints [sic].) The latter demonstrates that when it comes to proofreading—also editing or translation—MMP books are always hit or miss. This one is a miss: duplicate words, typos, inelegant English—really not something one should have to accept in a professionally produced $69 book!